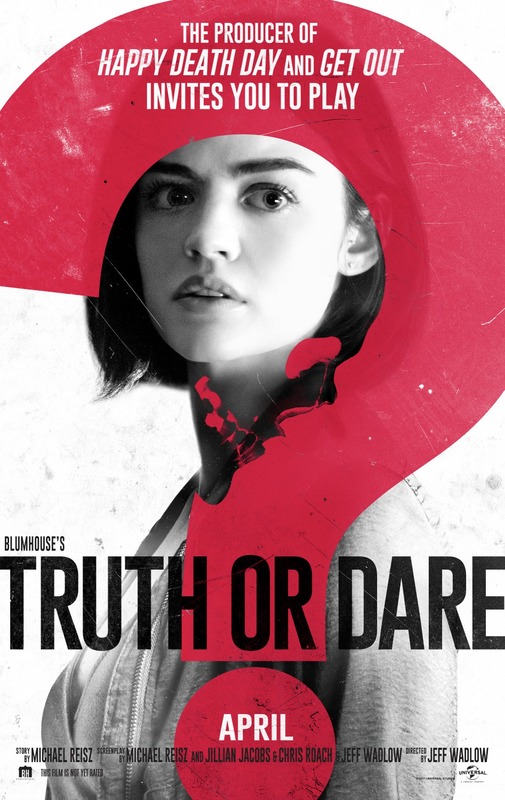 CHICAGO: E-Man's Movie Reviews and Blumhouse Productions is inviting you to a free advanced screening of Truth Or Dare! Enter below for your chance to win! Winners will be emailed at the end of the contest. If you want to increase your chances of winning, there are additional social actions you can complete. The more points you score and the higher yours odds of winning! A harmless game of Truth or Dare among friends turns deadly when someone, or something, starts to punish those who tell a lie or refuse the dare.